From florals to decor, we bring your event vision to life. 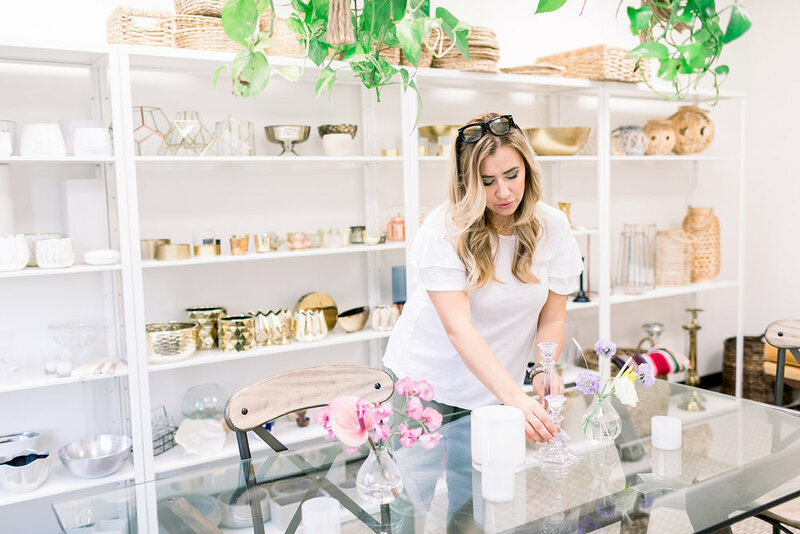 Penelope Pots is a full-service floral and event design studio located in the infamous “surf city,” Huntington Beach. We offer artfully crafted, luxurious florals, with designs and décor that will elevate your event experience. Have a peek inside of our studio and see where all of the creativity happens! To view our portfolio of work, we have created a blog that features some of the events that we have had the pleasure of designing for, giving you a real life look at our work. See our recent blog posts below! Interested in receiving more information on our pricing and the services we offer? Visit our investment page, or feel free to inquire about your event by filling out the contact form below. Your inquiry will automatically be entered into our event system and a questionnaire will be sent to you immediately. Awesome, right? !